SHAH ALAM: A forensic expert said there were no signs of injuries that showed that firefighter Muhammad Adib Mohd Kassim was forcefully pulled out of a Fire Department van during the riots at the Sri Maha Mariamman Temple in USJ 25, Subang Jaya last November. Dr Ahmad Hafizam Hasmi, 40, from Kuala Lumpur Hospital, said if someone was forcefully dragged, most of the times there would be grip marks on the part of the body that was used to pull the person out. “From the autopsy, there were no injuries on the left side of the victim’s body to show that he was dragged out. For someone to be forcefully dragged there must be grip marks. 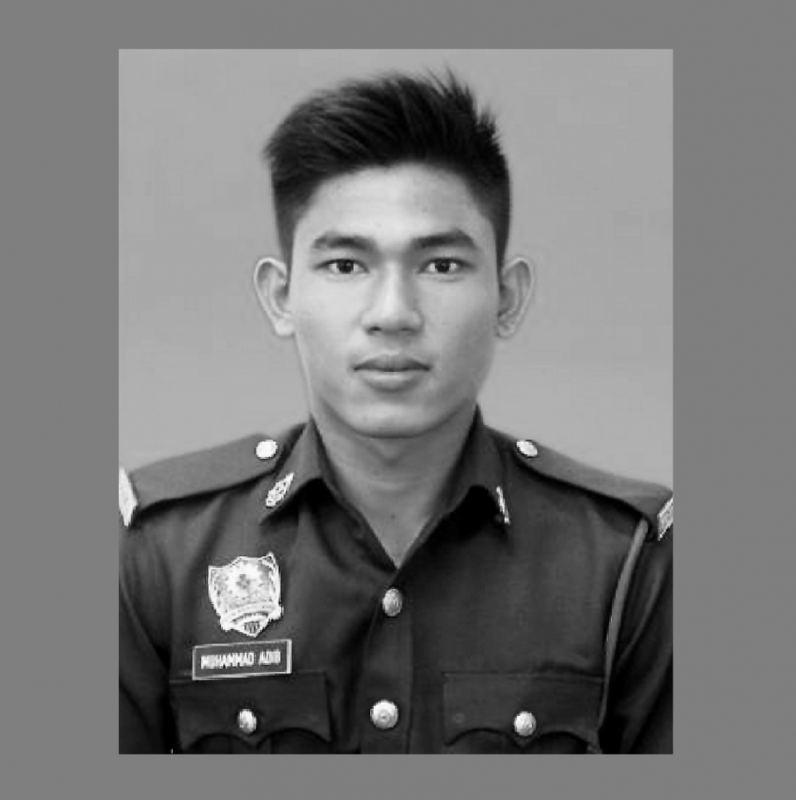 But in this case, there were no marks on the deceased,” he said when replying to Deputy Public Prosecutor Hamdan Hamzah, who is conducting the inquest into Adib’s death. Dr Ahmad said there were also no injury signs to show that his shirt or the collar of his shirt was tugged. Hamdan: What if the collar was pulled? Dr Ahmad: There would be injury but not directly due to the pulling. If the collar is pulled, there would be friction against the skin near the neck. There was no such injury in this case. He also said it was impossible for the victim’s left ribs (one to seven) to be fractured from being hit with the spine of a machete if the firefighter was in a standing position. For that to happen, he said, the victim and the weapon used would have to be in a vertical position. No signs that Adib was forcefully pulled out of vehicle: Expert 0 out of 5 based on 0 ratings. 0 user reviews.